With Readly you can read Digital Photography Complete Manual and thousands of other magazines on your tablet and smartphone. Get access to all with just one subscription. New releases and back issues – all included. Discover how to push your digital camera skills to the limit! 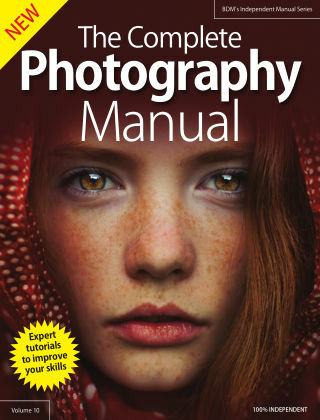 There has never been a better time to learn photography. Imaging technology has come on in leaps and bounds in the space of a few short years, and to be able to get the best out of your camera, you need a good understanding of the fundamentals. 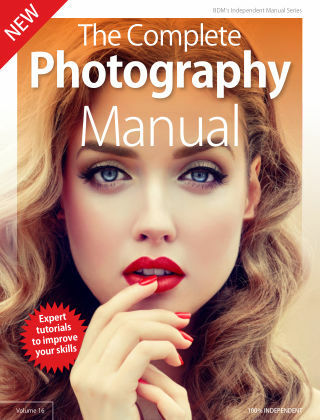 Within the pages of this guide our team of professional photographers will take you through our comprehensive guide to becoming a far better photographer. 100% unofficial.